Home "Ask Dorothy" Blog “Ask Dorothy” – Why do I continue to put up with my girlfriend who cannot hear me? “Ask Dorothy” – Why do I continue to put up with my girlfriend who cannot hear me? Q: Dorothy, my name is Leon and I want to know why do I continue to put up with my girlfriend who cannot hear me? In fact, she is so stubborn that my body reacts to her in a painful way. My neck gets tight and hurts a lot. What is going on? A: Let us understand that all of our physical, mental, emotional and spiritual challenges give us an opportunity to better understand ourselves and our relationships with the world and with the ones who love us and whom we love. Each obstacle and painful moment provides us with a really, really good reason to self evaluate and determine the underlying causes for what is going on in our lives. 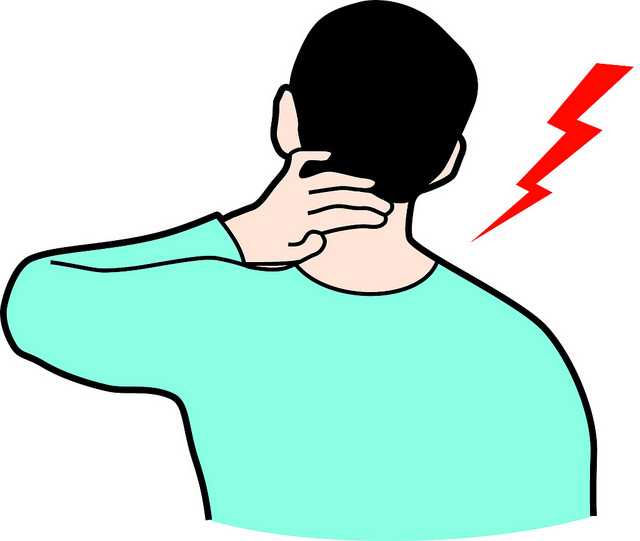 Louise Hay says that neck pain comes from extreme stubbornness and refusal to see other sides of a question. This is what I call a viable clue to the underlying cause of your pain. The Universe constantly gives us clues and when we refuse to deal with what is going on, often the clues become painful as is the case with you. Since you are experiencing pain, this is a very good time to reflect on what is truly going on in your life and to be completely honest with yourself. We are the co creators of our realities. Every thought, belief, feeling, word and action creates our external world. There has never been a better time to examine what we are individually focusing on and/or ignoring. Once we determine this, we can then choose to focus on only the thoughts, beliefs, feelings, words and actions that serve us as individuals and as a part of the collective consciousness. We can use these challenges to elevate us and to heal our lives. It is also of the utmost importance to remember that our feelings are our own and that no one can cause us to feel less then or hurt or angry or happy or loved or any other emotion. We are the power in our world and it is up to each of us to choose response over reaction to any given situation. In the past, I most often chose reaction and co created a world of extreme pain and suffering. I now choose response and to own my emotions rather than make someone else responsible for them. I am healthier and happier than ever before in my life. Please join me in choosing relationships over reactionships. Relationships are so much more fun and they serve us and the world.